Do you like Burger King or McDonald’s better? 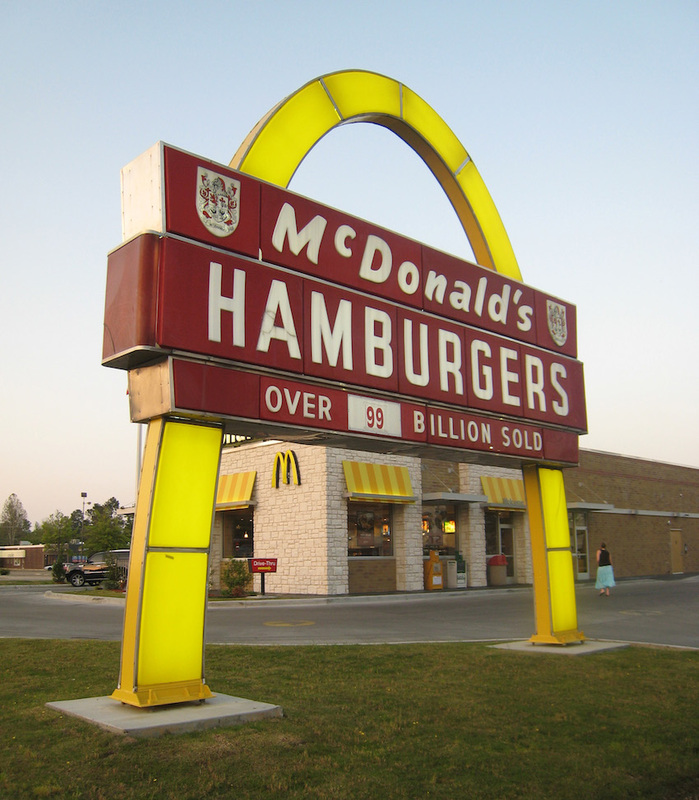 It has been a popular debate since both burger chains launched in the ‘50s. To this day, the competition between the two has been pretty fierce. Everyone you know has a preference and some people even vary on whether they like McDonald’s fries better but Burger King’s burgers better. 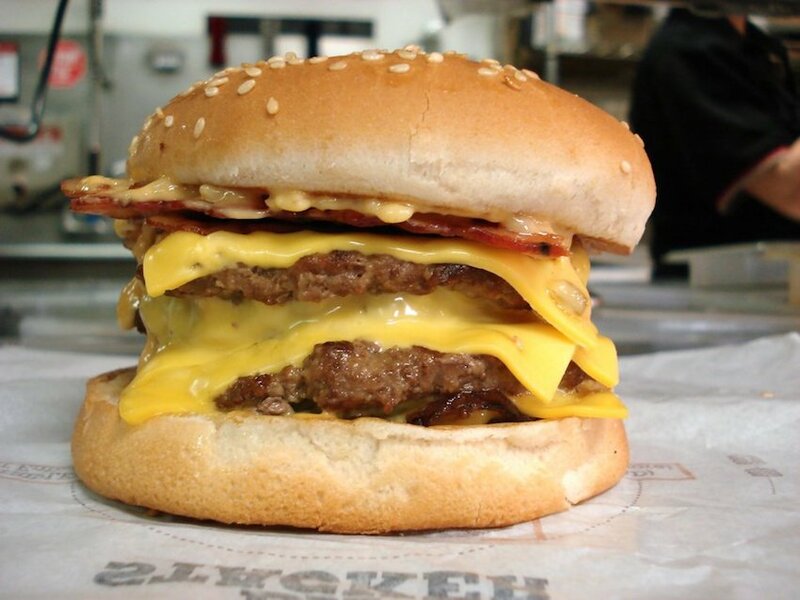 Everyone knows the argument – Big Mac or Whopper? If you like Burger King better, you’re in luck. 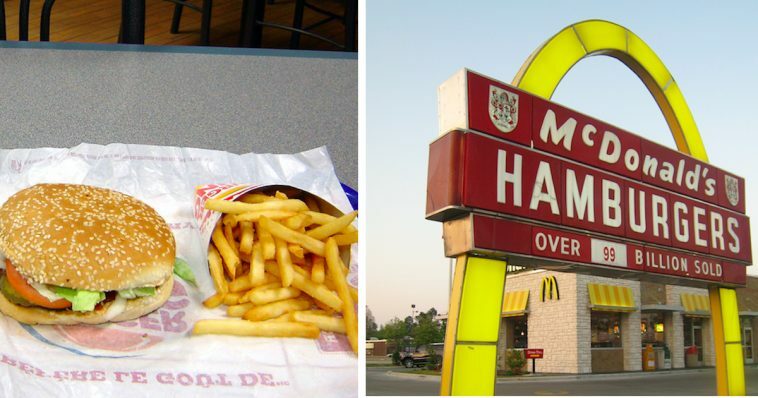 Even if you’re a McDonald’s lover, you might want to check in on this deal. Burger King currently has a promotion going until December 12th that allows people to get their famous Whopper for just one penny but first they need to go to McDonald’s. 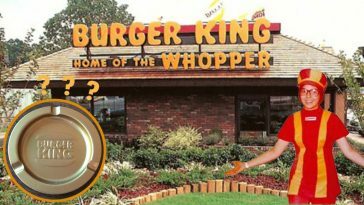 In an effort to get their customers to download their app, Burger King has a deal available that is valid if you are within 600 feet of a McDonald’s, a promotion for a 1-cent Whopper will pop up in their app. Once you have selected the offer, the app will then give you directions to the nearest participating Burger King, where you can pick up your one cent burger. 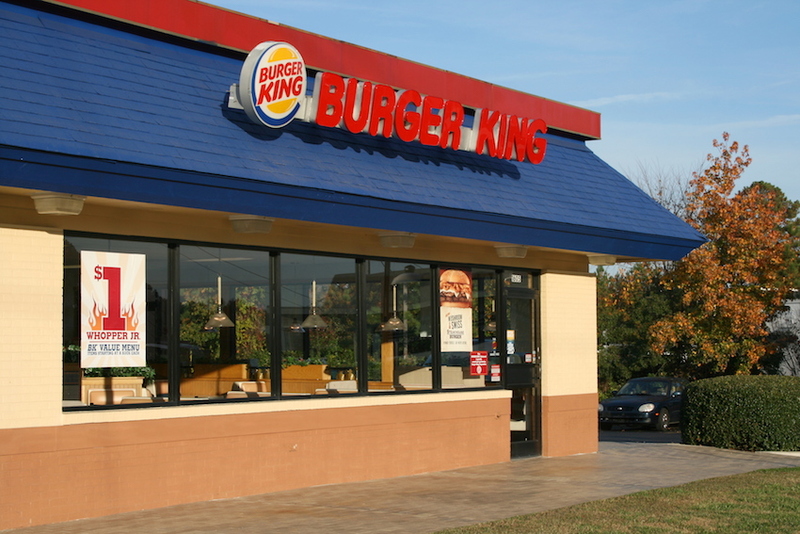 If your town is anything like ours, your Burger King is within spitting distance from a McDonald’s, so it isn’t much of a hassle to go to McDonald’s first. These two chains have been battling it out for the last six decades to see who comes out on top. 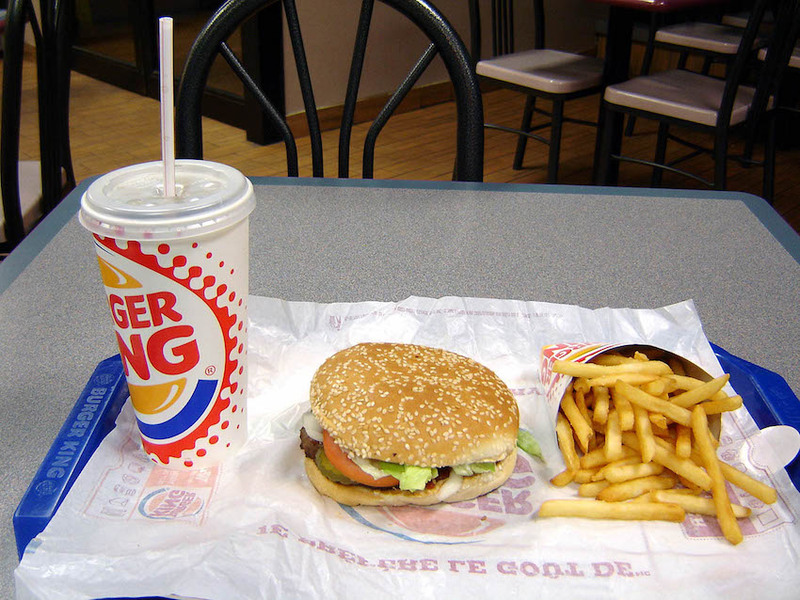 In 1957, Burger King introduced their famed Whopper sandwich and it has been popular ever since. 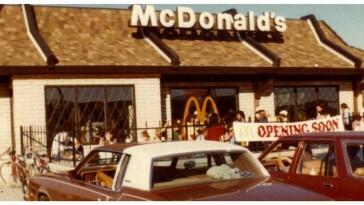 Just a few years later, McDonald’s released their Big Mac and really entered the “best burger” competition. This new promotion for a penny whopper isn’t anything new when it comes to promotions through mobile apps. 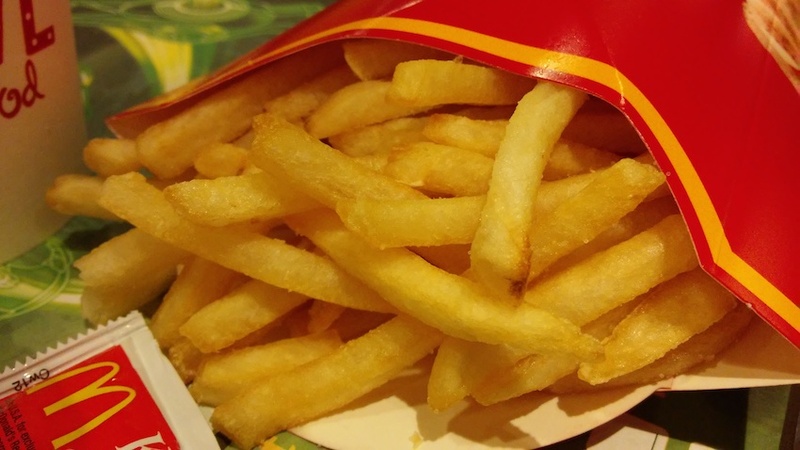 McDonald’s has offered $1 french fries on their app, while Wendy’s has offered free salads and burgers to their mobile app users. 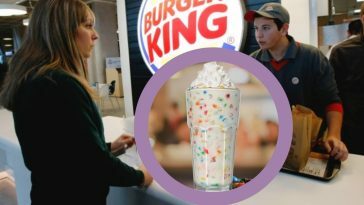 It appears Burger King might be a little late to the mobile app game, but this clever marketing scheme is sure to drum up sales and more conversations about their Whopper. According to CNN, Burger King’s comparable sales slipped by 0.7% in the third quarter in the U.S., while McDonald’s saw a 2.4% rise in the third quarter. 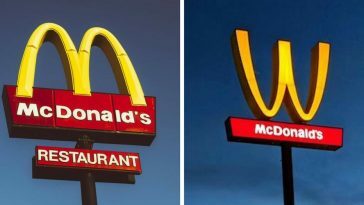 It would appear this direct marketing trick involving McDonald’s is in hopes to boost those sales for the 4th quarter. Which of the two chains do you prefer? 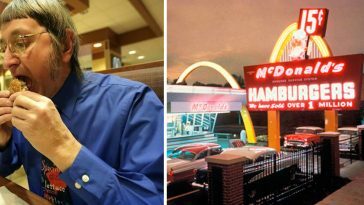 According to a poll run by Wide Open Eats, Burger King is the 9th best fast food chain in the United States and McDonald’s didn’t even make the Top 10 list. Do you think that voters got the facts right, or were totally off? This Burger King promotion for a penny Whopper runs through December 12 and is valid for one-time use only through their mobile app. Please SHARE this with your friends and family members that love the Whopper!